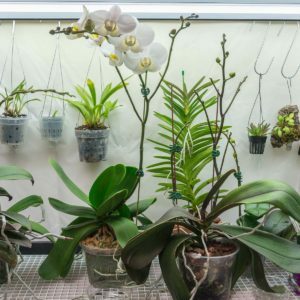 I love to imagine and create new and better spaces for my orchids to inhabit. 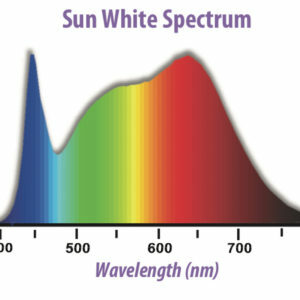 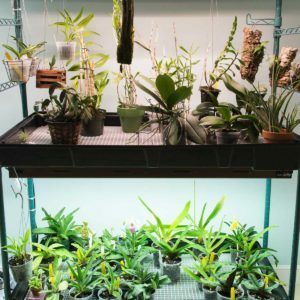 I am constantly observing to see how I can improve growing conditions. 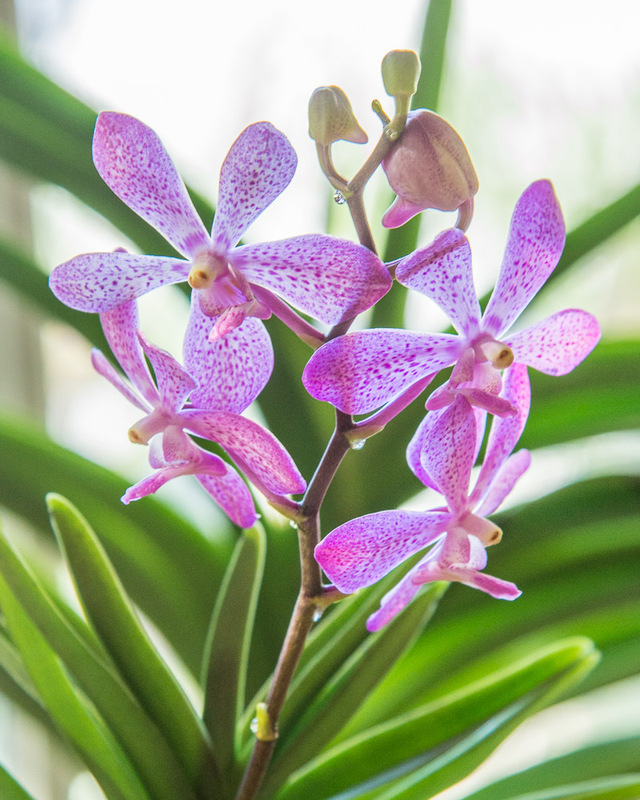 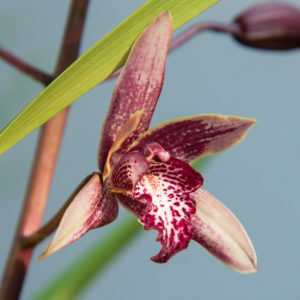 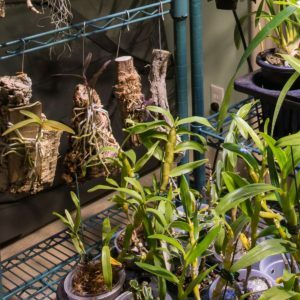 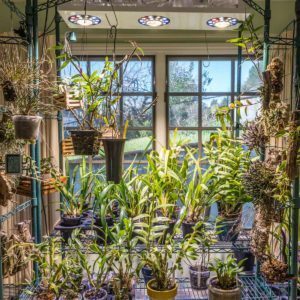 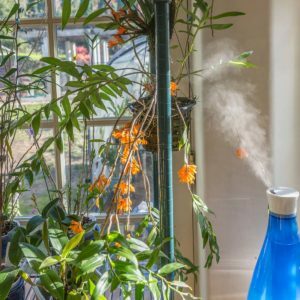 We hope that our ideas and solutions will help other orchid growers with small collections design effective, attractive, and abundant growing spaces.